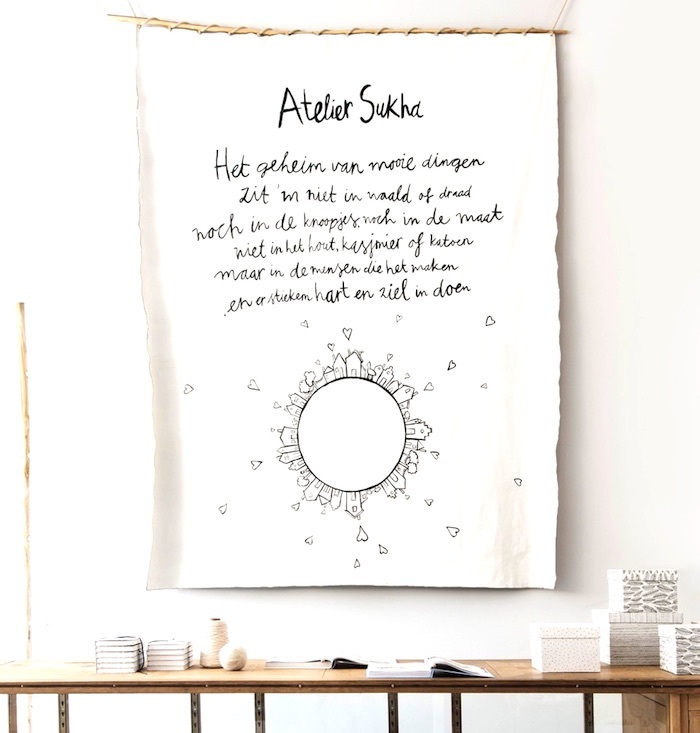 But of course; Sukha, Amsterdam. I'd get my retail fix on the weekend when I lived here. Rikumo, a beautiful store in Philadelphia selling Japanese bits and pieces. Myconceptstore, Reykjavik. One of my favourite places on Laugavegur. This list would be incomplete without Merci Merci, Paris. The Hambledon. A local(ish) store for me. El Paracaidista, Madrid - on the list.